Pressed in Canada from imported masters, the series was issued from 1925 through the early 1930s. 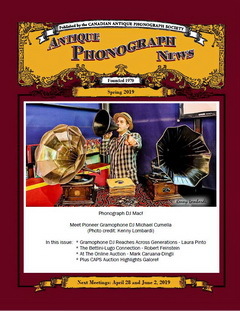 Some 96 issues are known. 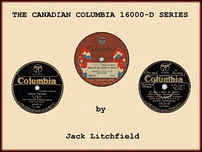 "This CD focuses on dance bands from the 1920s, the fabled "Jazz Age", and presents a cross section of sides by Canadians playing here and abroad. The music spans the complete spectrum from straight dance music to some peppy sides to some quite hot tracks."